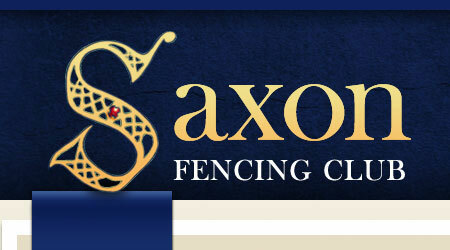 3 Saxon fencers and 1 ex-Saxon (all in mens foil) were selected and traveled to Edinburgh on the weekend of the 26th/27th April 2014 to take part in the Veteran 4 Nations International. Scotland won the mens foil, beating Ireland, England and Wales. 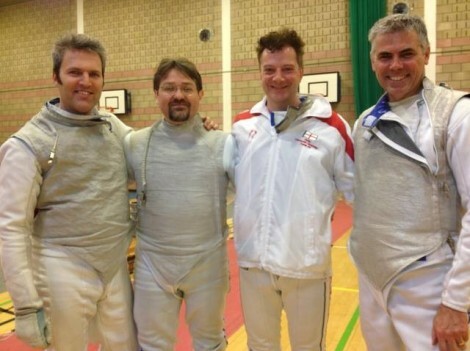 England came second in the mens foil, beating Ireland and Wales but losing to Scotland. 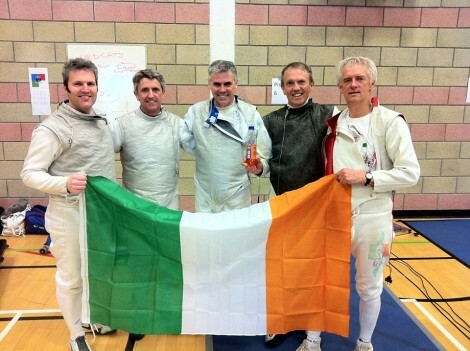 Ireland came third in the mens foil, beating Wales but losing to England and Scotland. Wales came fourth in the mens foil, losing to all of the above.